cnes | Ultralight structures set to sail away in 2010. Home> News and events> Ultralight structures set to sail away in 2010. Ultralight structures set to sail away in 2010. A good idea is one thing, actually applying it is another. A technology first imagined in the 1960s to build ultralight structures has now reached maturity and is set to fly in space on CNES’s Microscope mission. Gossamer is a poetic word for the light and yet extremely strong threads of a spider’s web. This combination of lightness and strength is tailor-made for the space industry, where launcher constraints mean that engineers are constantly seeking ways to optimize payload mass. 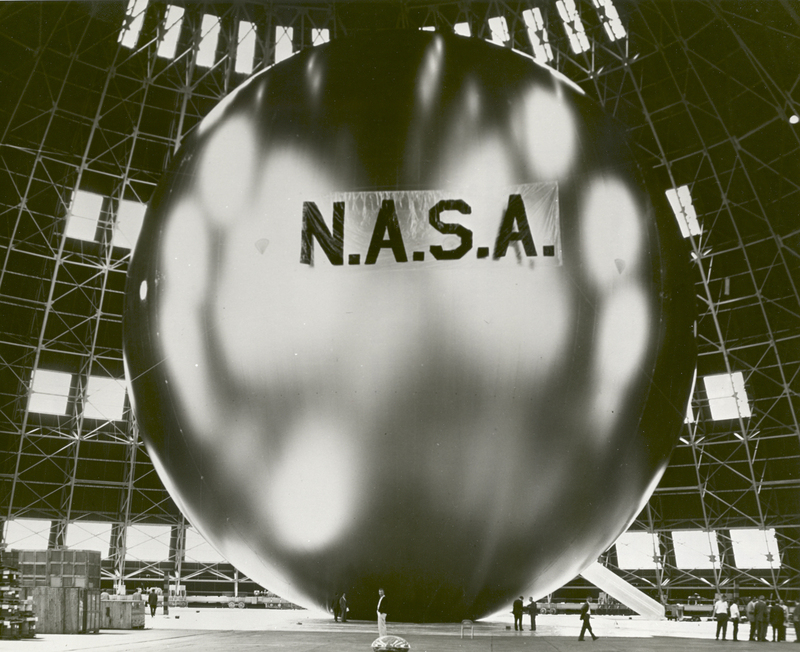 The first tests with gossamer structures were performed in the 1960s on the U.S. ECHO satellites, huge reflecting balloons spanning 30 metres used as relay antennas. But such were the difficulties involved in producing shapes more elaborate than a sphere that for many years gossamer technologies remained in their infancy. Despite these obstacles, engineers could see the potential benefits of ultralight structures for space missions and they persevered with the concept. Today, thanks to advances in composite material manufacturing technologies, it is possible to produce light structures with complex shapes. As a result, ultralight structures can be used to build sunshields, deployable arms and even solar sails sufficiently large to trap the pressure of the Sun’s photons efficiently. While ultralight structures might just one day be on the starting line of the first solar sailing regatta, before then they will have been pressed into service for a noble cause: to clear space of satellites that have reached the end of their useful lives. The first to employ this technology will be the Microscope science mission scheduled to lift off in April 2010. Once Microscope has accomplished its mission, an ultralight sail structure will be used to lower its orbit. Called IDEAS, for Innovative DEorbiting Aerobrake System, this system developed by EADS Space Transportation under CNES oversight was tested successfully during a recent parabolic flight campaign on an Airbus Zero-G aircraft.